Despite the duration of the holiday, getting into a snowfield is an exceptionally thrilling event for families as well as for individuals. Victoria is famous among the snow-lovers because of the beautiful landscapes and the surroundings gifted by Mother Nature. Taking your family on a day trip to a beautiful snowfield in Victoria can be a great gift for them and for you. During snow hiking in Victoria, you can get into a snowball fight, try to build a snowman as a collective effort or do any other fun filled activity. In this particular region of the country, you will be able to find diversified snowfields with different terrains which are suitable for any activity like snowboarding, skiing, tobogganing and tubing. In addition to that, activities like snow shoeing and many other activities can keep your children engaged all the time with the excitement of nature. If you are an outsider, be sure to get information from local residents and from local authorities on the best places for snow hiking in Melbourne as it would help you to spend a worry-free time on these snowfields. Because of the specialty and perfection of the snowfield of this area, most of the local sports schools consider conducting their training programs here. 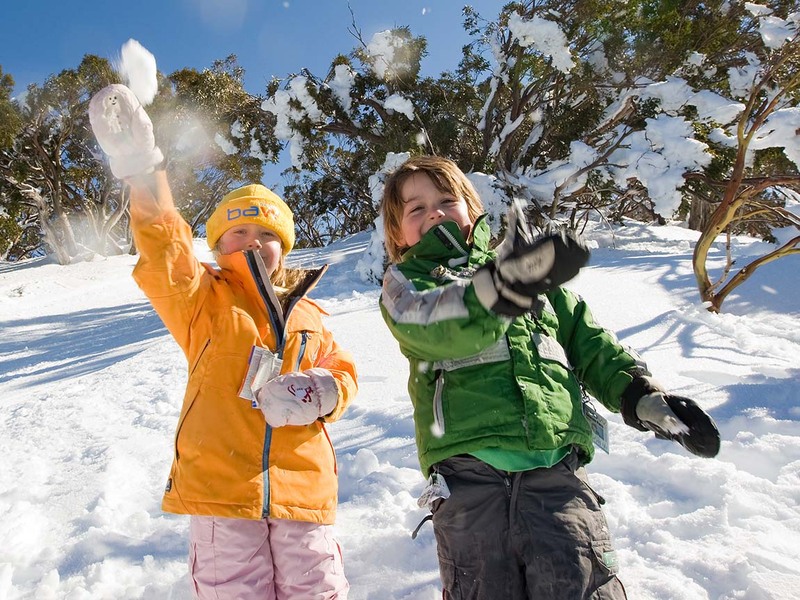 Snowfields in Victoria have terrains to match all the skill levels and age limits.